Many cities have pathways dedicated to pedestrians & cyclists. Some cities may have bridges and tunnels for them. How often have you heard of elevators, as a means of public transport for pedestrians & cyclists????? You may have seen a road branching into 2 or 3 in different directions; but have you seen a road branching into 2 or 3 to different altitude????? Welcome to Luxembourg. I was given a map at the hotel reception and I was told to go to Parking Saint Espirit near Palais de Justice and take the elevator there and I'd reach Chemin de la Corniche and that messed up my mind majorly! Like on a map, those 2 had a few 100mts between them and I was supposed to assume, that's straight vertical line which is technically invisible on a map????? 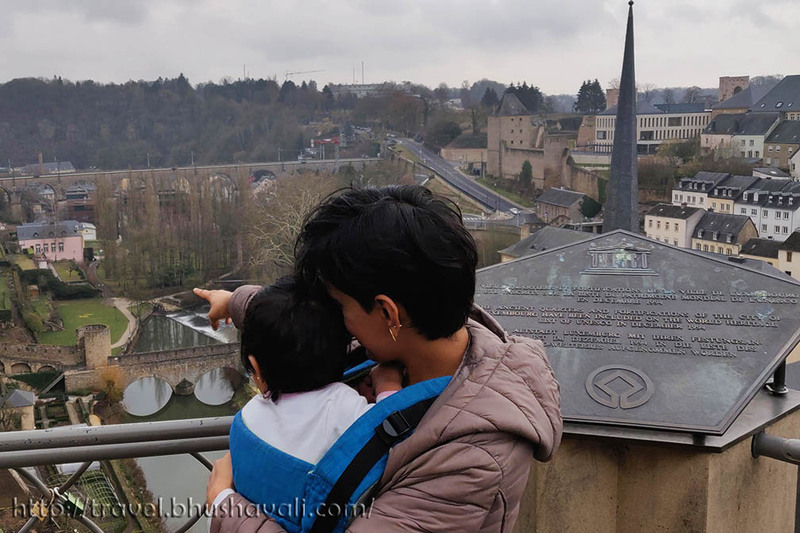 If you're an Indian, the best way to describe Luxembourg City is to compare it with Kerala. If you're not, try to picture this - the whole city in on hills & plateaus; so everything is in multiple altitudes. To understand the topography of Luxembourg, we need to have a peek into its history. The history of Luxembourg begins in 963 CE when, Sigeffroi, the count of Ardennes, saw this piece of land in the cross roads of 2 trade routes, which had a small rock in front of a large rock. This originally belonged to Anglican monastery under St.Willibrord. He exchanged this land using another land, with the monastery and built his fortress on the small rock. Its made a lot of defense sense! This was protected by the large rock on one side and was a vantage point with a perfect view of all 3 other sides. 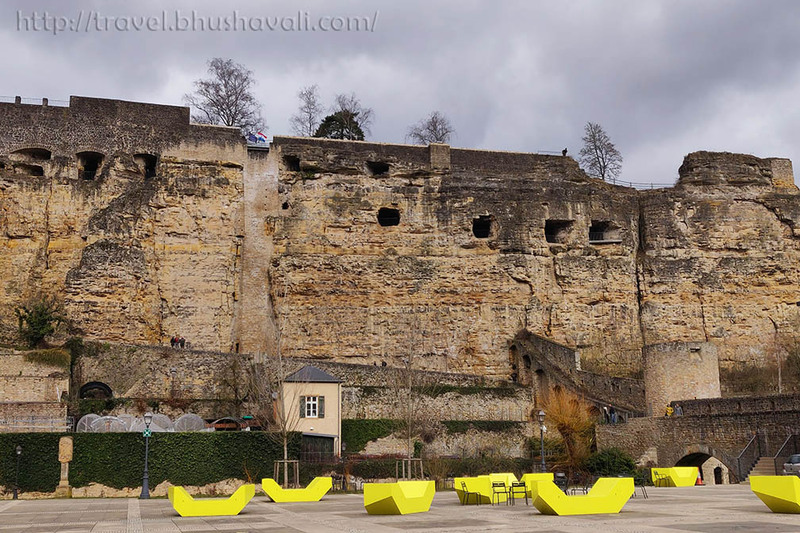 'Lucilinburhuc' in local language meant small rock and in course of time it became Luxembourg! 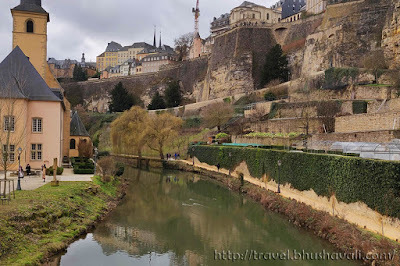 Today's Luxembourg City is the large rock, small rock, their valleys and river and all around. So yes, the city is in multiple levels and altitudes!!! The fort built by the count was taken over by Burgundians & Habsburgs in 15th C CE and later Spanish in 17th C CE. By 18th C CE, the Austrians took over and everyone, expanded and strengthened the fortress a bit more and in course of time, this became one of the most expansive forts of modern European history. However after the World Wars, after the Congress of Vienna and Treaty of London in 1867, the fort had to be dismantled in exchange of providing independent status and EU support. While most of the fortifications, especially the high walls, were removed, when the entire fortification was brought under the wings of UNESCO, the remaining portions were declared as protected. The first site we visited was the Palais de Justice from where we had to take the elevator. However just the view from here is sensational (or so we thought, coz that was our first view!). Our next stop was Grund, which was the lowest level that the escalator would take you to. This is the lowest level of the fortification where almost everything is intact. Today its a quiet neighbourhood and most of the fortifications are private houses or privately owned shops. However strolling through this area and looking high up at the fortifications and bridges is a very different feel when compared to the valley views for atop. Grund is not a single building, but a locality. While a elevator ride would take you to the famous view point at Chemin de la Corniche, a walk would really help to understand the topography and you'll get to see several other views! That said, walking this is not difficult, but not very easy. While its hardly half a km, it feels more because its an upward hike, but totally worth it. Just next to this is the Casemates and very close by is the Église Saint-Michel, the oldest church in Luxembourg city. More about these places is coming up in my next few posts. Stay tuned. From everywhere here the fabulous stone bridge is visible. Its called the Passerelle aka Luxembourg Viaduct aka Old Bridge. This is the old bridge built in 1859 to connect the railway station. The new bridge would be Adolphe Bridge which has a spectacular architecture. Again, with the topography of the city, it is confusing about the distances between places as when you see it on a map. From St.Michel's church, Neumünster Abbey is just across the river, if you see on a map. But, St.Michel's church is high above on the hill and Neumünster Abbey is down below in the valley!!! And yeah, Neumünster Abbey was our next stop. A short walk downhill and then, a walk through a staircase of the fortifications took me there! 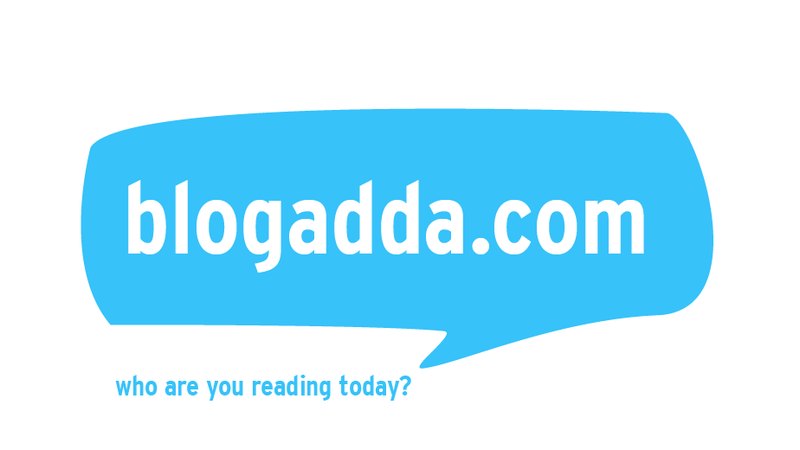 More about this site itself is coming up in a different post. The Abbey is sitting on the banks of river Alzette and the bridge across the river itself is a part of the fortification. 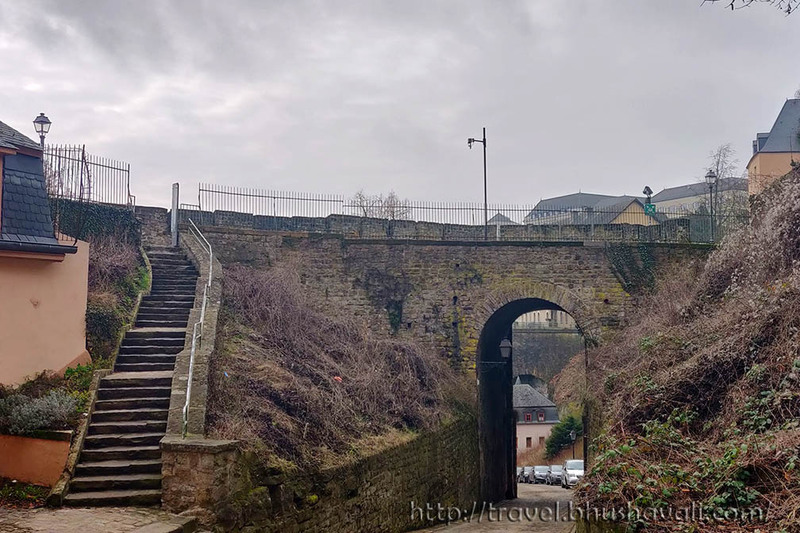 To view the bridge, with its perfect 2 arches, from atop Corniche was a pleasure and to get down from there and walk atop this bridge is the perfect wrap to walking around Luxembourg. The city has some quirky, bright yellow concrete benches here. Make sure to set aside a atleast 15 minutes to sit here and enjoy the view of the fortifications from below beside the beautiful river. While all of these are almost in one side of the river (except Abbey which is on other side, but still, very close to the rest of the sites), bang opposite to all this is the Fort Thüngen. This was built by the Austrians in 1732 as a part of their strengthening & expansion of the fort. Today this fort houses multiple museums including the most important Musée Draï Eechelen which tells about the history of the fortification of Luxembourg! 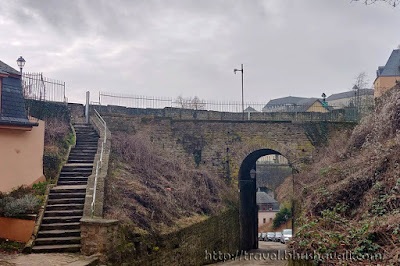 The best way to explore & understand Luxembourg's fortifications would be to go on a both the Walking tours of Wenzel and Vauban. The two concentrate on either sides of the river with a very mild overlap. But doing the 2 would give you a very comprehensive idea of Luxembourg's fortifications. Do keep in mind, that they are not wheelchair or stroller friendly and each of it takes 2.5 to 3 hrs. Hotels and B&Bs are available at all price points, all over the city. Here's my review of Novotel Luxembourg Centre where I stayed. Do keep in mind that Luxembourg is costlier than most European cities. So, very cheap accommodation is almost unavailable. For eg., Ibis Budget in Paris is around €45 while here its €60! All the sites are walkable from Luxembourg Central. Ofcourse, an mentioned earlier, there are elevators & the very recently launched Funicular that help pedestrians move across all altitudes. The city is also well connected by buses and tram. Guided/Self-guided tours: Wenzel Walking Tour, Vauban Walking Tour (the map of the walking tours are downloadable). While Wenzel Walking Tour is ticketed, the price also includes entry to Bock casemates. This is the first time I heard about elevators for pedestrians and public transport. Luxembourg is surely a special city. Enjoyed reading about your trip and also the history of the place, I believe that knowing the history of a place always helps to understand the place better. Beautiful views of the old stone work details and modern additions of elevators and glass structures. It looks like a lovely walk along the river. I would love to visit those museums. Luxembourg City sounds like a place I'd enjoy visiting: full of history, has its own personality, and unique. Plus, any city that is walkable gets a thumbs up from me. 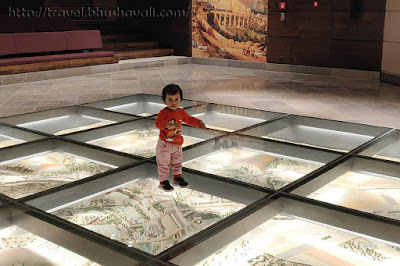 I love how learning about the history of Luxembourg City helps understand the layout! I love finding out the origins of the names of places. So, it was good to know that Luxembourg comes from the word 'Lucilinburhuc' which means small rock. You have rounded up the history of the place very nicely. Luxembourg seems like an interesting place with lots of history. I’m aware that Monaco also has elevators so perhaps it’s unique to small hilly places as steps aren’t always possible to build? I think the views must have been great when you reached the top and you proved that a walking tour is very doable with a small child. I am amazed to hear that there are elevators for pedestrians and public transport. It's great to know and think that this can also be applied in India, may be future. But I think I have heard that there are elevators in Manali to access the Mall road but I haven't experienced that either during my stay in Manali. I've been to Luxembourg and I would go back in a heartbeat. Definitely one of my favorite capital cities ever. Btw, he elevators confused me at first too, haha! I have always wanted to visit Luxembourg. Looks fascinating with all that history. But it’s expenisve, isn’t it? It is interesting to learn about the elevators of Luxembourg. The first time I saw a city at different levels was in Hong Kong where we had to take escalators to get to where we stayed or basically to see anything in the city. Luxembourg sounds unique too. With so much history around and so many things to see, I am sure I will make a number of elevator rides. Luxembourg City has been on my bucket list for quite some time. I didn't realize how beautiful this UNESCO site was! I love how the architecture melds with the cliffside and looks as if the cliff just sprouted a building. So serene and very historic. Wow! This is unique and fascinating. It is indeed my first time to learn about something like this and would love to visit Luxembourg in the future. Keeping in mind your hotel recommendation. Never been to Luxembourg and this place is truly fascinating and gorgeous, no wonder it gained the UNESCO. The architectures are one of a kind. 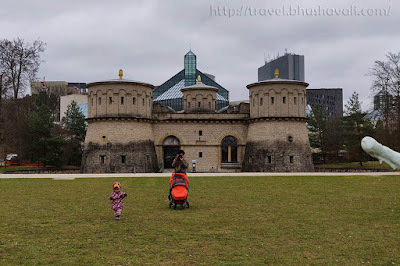 I recently visited Luxembourg City back in November as a day trip from Brussels. It's such a unique city. I did my own walking tour but wished I'd done an organized group tour. There is so much history to learn from this area that I think I missed. I would love to go back someday! Nice! 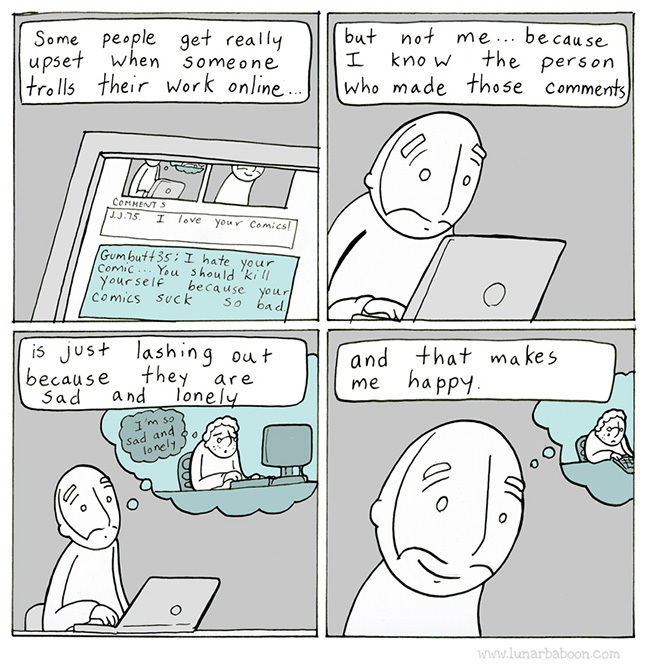 You made it there. The central Luxembourg is fascinating. A lot of the old fortifications are destroyed, but what is left is still impressive. What an amazing trip you had. I don't think I've ever been to a city that was so affected by the geography so that a map doesn't do it justice. After seeing all those steps, I would be using the elevators! So important for UNESCO to protect the history of walled cities like this. I was actually considering a visit to Luxembourg this summer, but I had no idea how hilly it was! I'm not sure if I'd want to do all that uphill walking in the summer after all. It sure does look beautiful though! This is a country on my list! I really love how you tie in the history of a place when you write about it. I had no idea about the hills and geography of the city, and I totally agree that the different layers add to it's beauty.